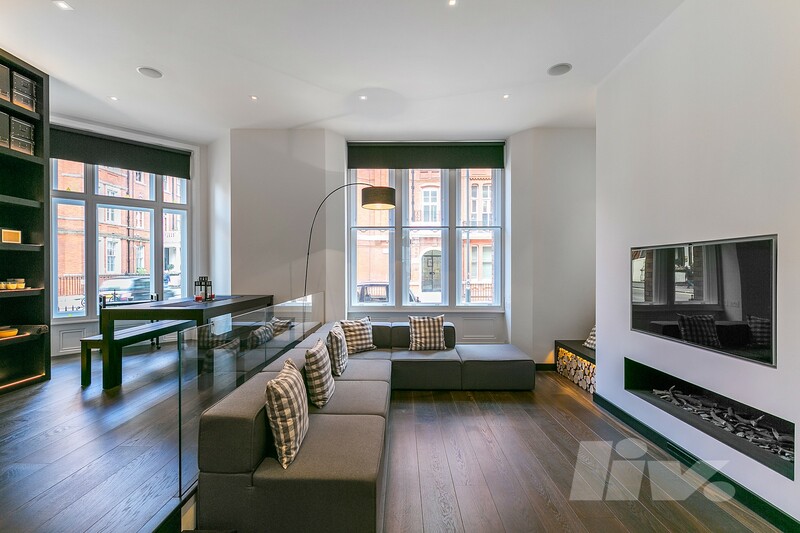 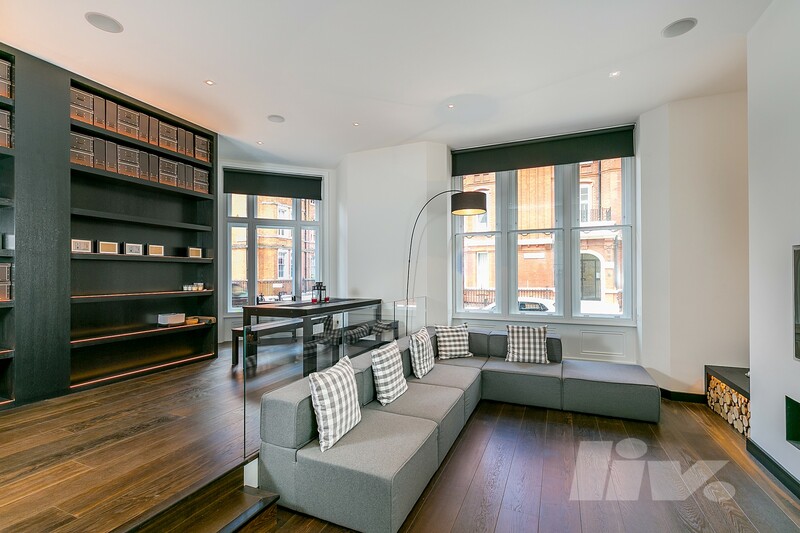 A truly stunning and brand newly refurbished duplex apartment in the heart of Mayfair. 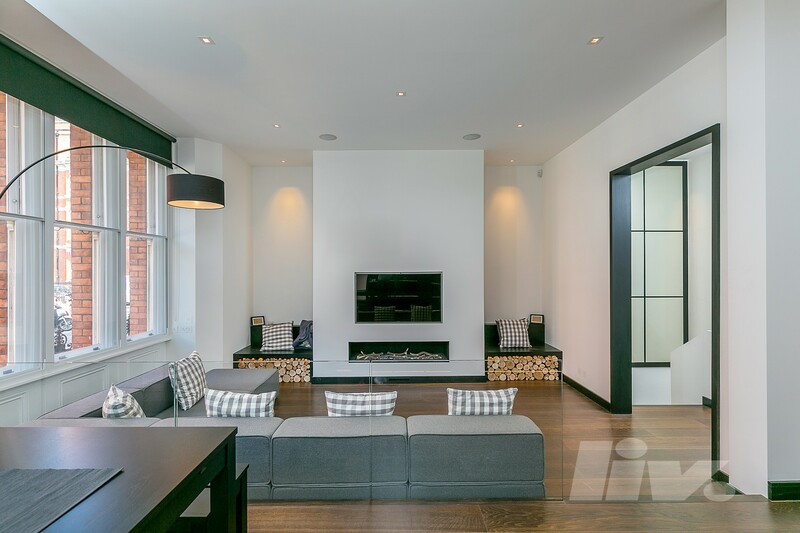 The property has been finished to the highest standard throughout and comprises double height ceilings, a beautiful entrance hall and a large double reception room with fire place, a large eat-in kitchen with state of the art appliances, generous master bedroom with walk-in wardrobe and en-suite bathroom room, a second double bedroom with built in storage and en-suite wet-room and a guest W/C. 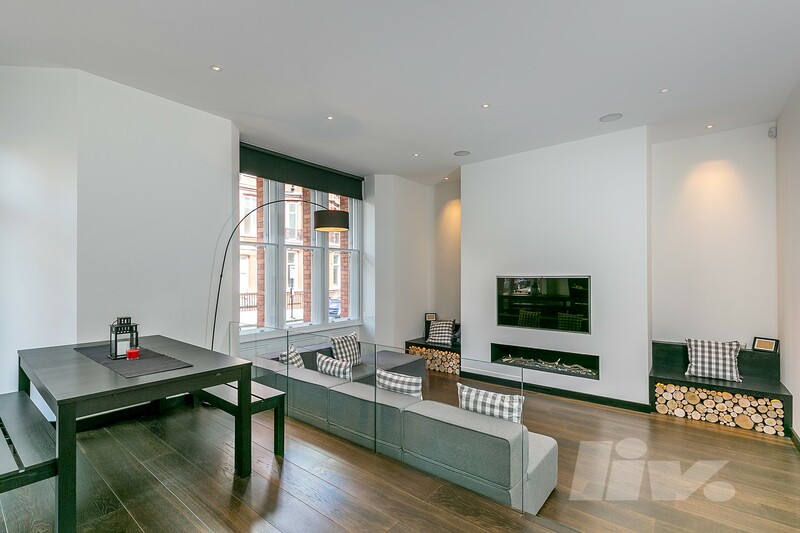 The apartment further benefits a pebbled outside terrace with private access via Park Street and just a few moments’ walk to the many amenities Mayfair and Bond Street has to offer.